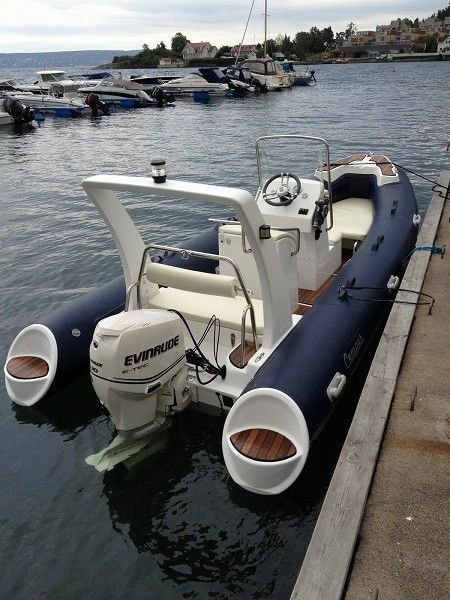 We offer a variety of choices for utility style or rescue style inflatable boats and RIB's. These boats meet the need for a larger utility boat that delivers great performance and function. Great for clubs,sailing organizations,commercial or rescue uses...or if you just want a boat to take out for fun. The 520 hypalon or PVC models come with Hydraulic steering if you want , Navigation Chart Plotter,SS or fiberglass rollbar with navigation lights , 120L Aluminum fuel tank, Full set of Gauges, Deep V hull and more..these boats are ready to go.. They are available with a choice of outboard . 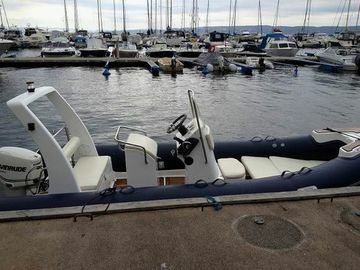 In addition to these Utility boats we offer the Mercury rib700 and rib730 a more luxury boat designed for comfort and make great play boats or larger yachtenders. 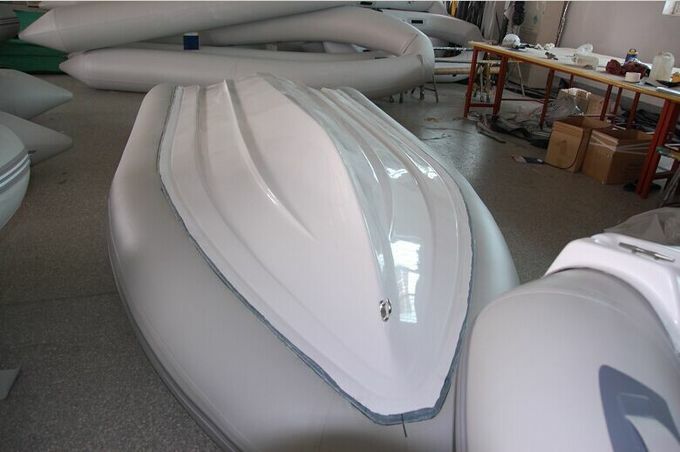 Tender Series inflatable sports with airmat floor or with aluminum panel floors. 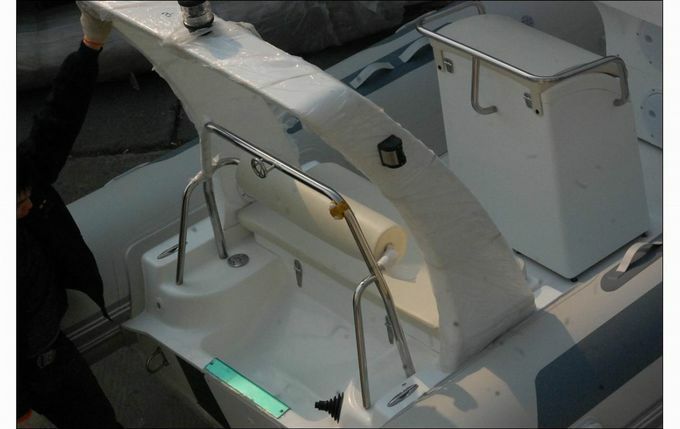 These boats come in a variety of sizes to fit requirements of the leasure tender market. 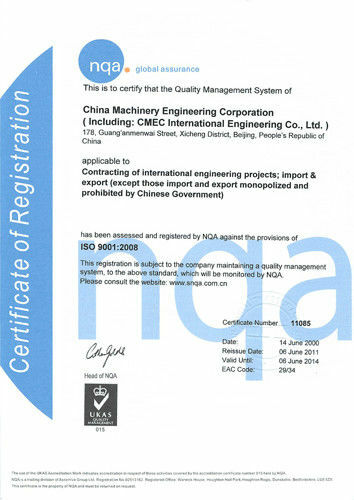 canopy ,teak floor, boat trailer ,fiberglass step , butterfly archor etc.